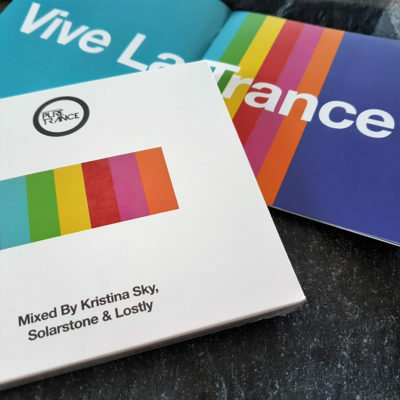 Competition: Win a copy of "Pure Trance 7 mixed by Kristina Sky, Solarstone & Lostly"! 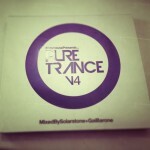 Home » Trance Stuff » Competitions » Competition: Win a copy of “Pure Trance 7 mixed by Kristina Sky, Solarstone & Lostly”! Autumn… and as Pure Trance’s datebook runs, the end of its seventh year as a scene force. 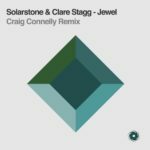 This, like the six before it, comes marked in the time honoured way through “Solarstone Presents Pure Trance”. 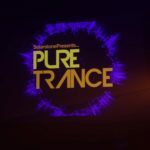 Naturally Pure Trance lives and breathes through its ability to discover and supply you with the very finest new audio from the freshest talent. As ever then, don’t expect a run of fare from the mainstream’s usual suspects. 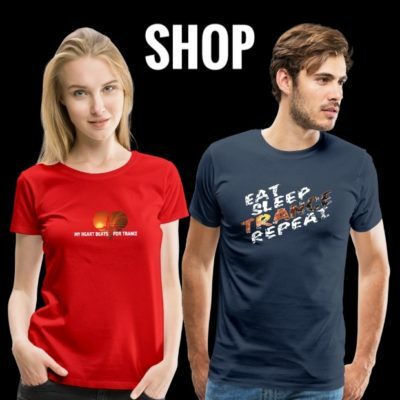 For every BT, you’re going to find a Dark Matter, for every Matt Darey, a Vadim Zhukov, or for every Scott Bond, an Everlight, a Sam Mitcham, an Astrosphere, etc, etc. 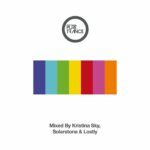 Naturally, there’s an abundance of newness from Lostly and Solarstone’s studios too, and even the usually DJ-booth-bound Kristina has headed into the studio for the album’s gleaming. 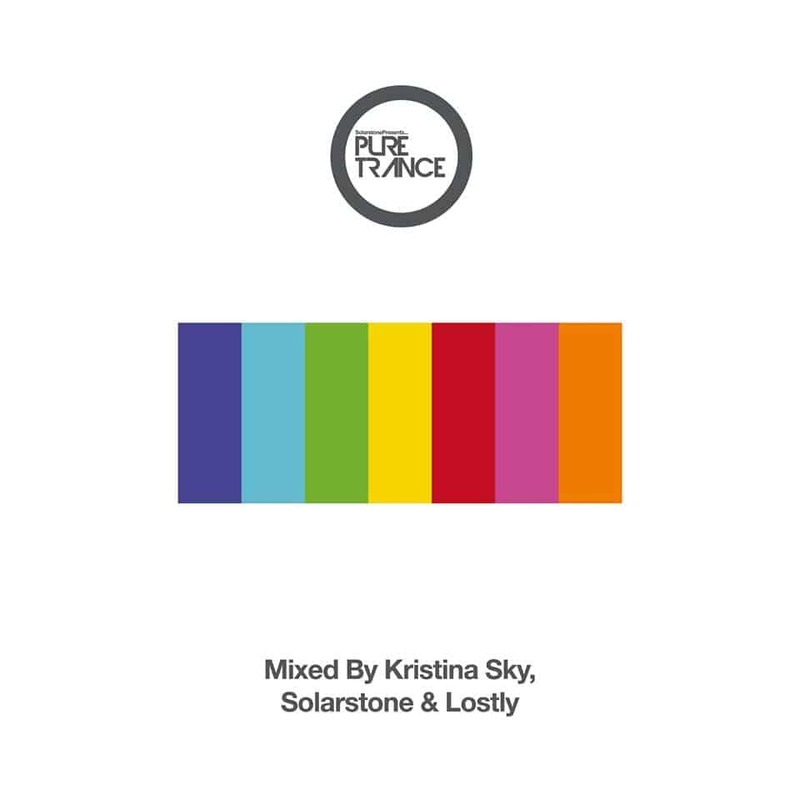 We give away copies of the new Pure Trance 7 Mix-Compilation mixed by Kristina Sky, Solarstone & Lostly! The competition is open till Sunday, December 02nd 2018! If you want to win, just send us an email with your shipping details and the hashtag #PureTrance7 to contact@tranceattack.net! 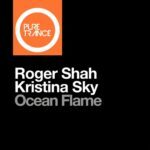 Tagged Black Hole Recordings, Kristina Sky, Lostly, Pure Trance 7, Solarstone.